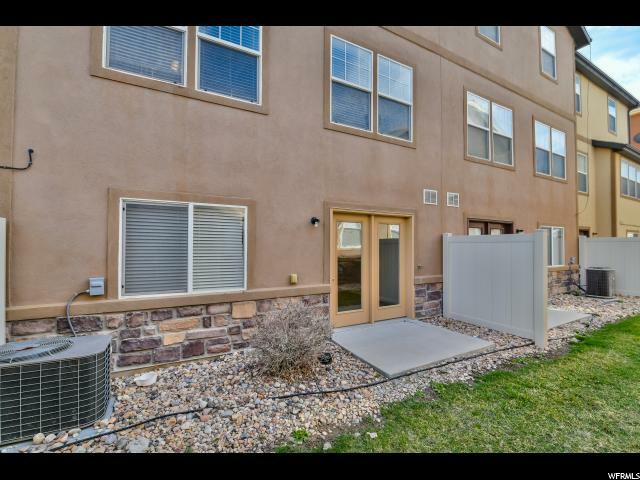 Update April 9th. 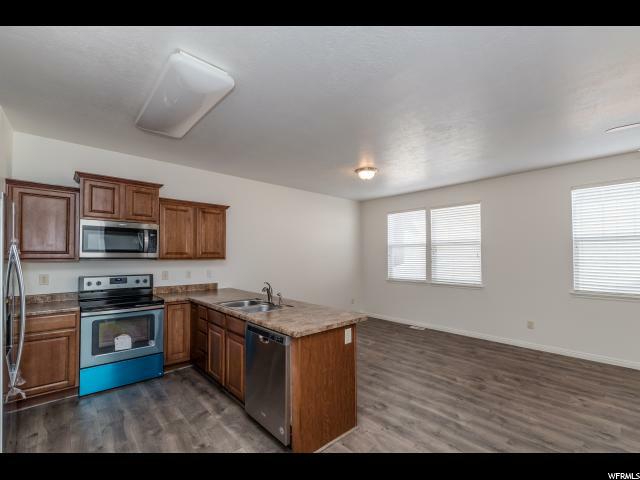 Buyer backed out while under contract. 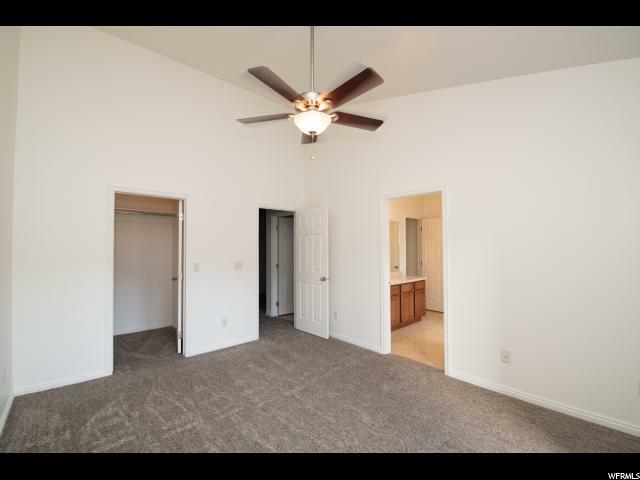 Inspection done, This property won't disappoint. 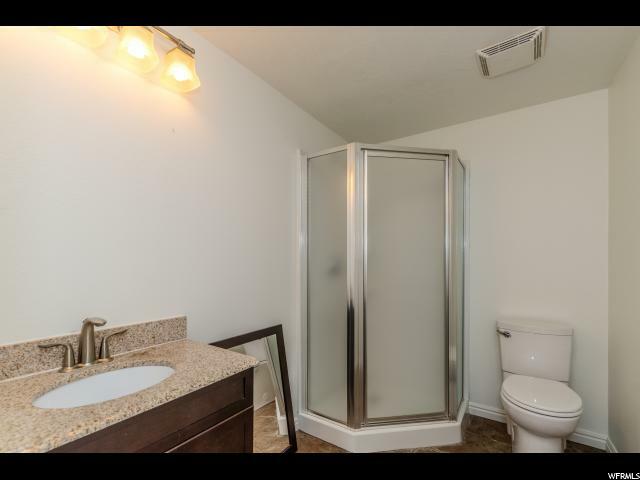 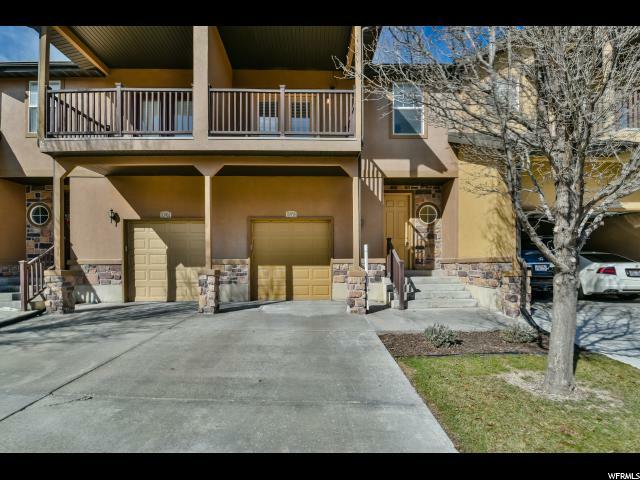 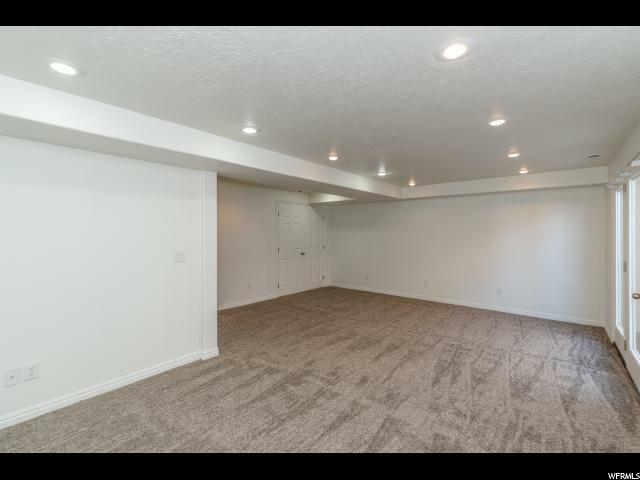 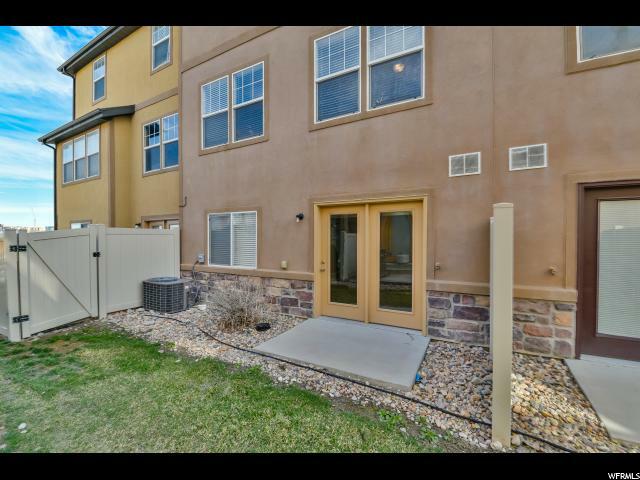 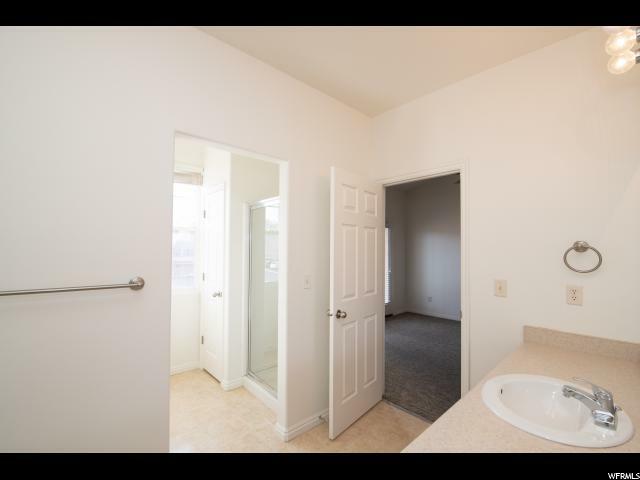 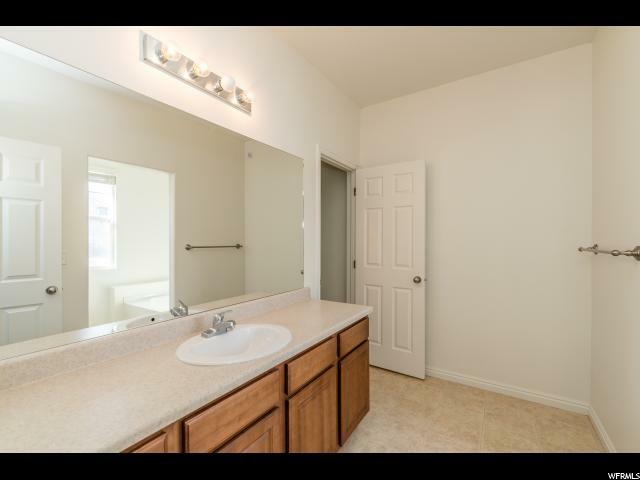 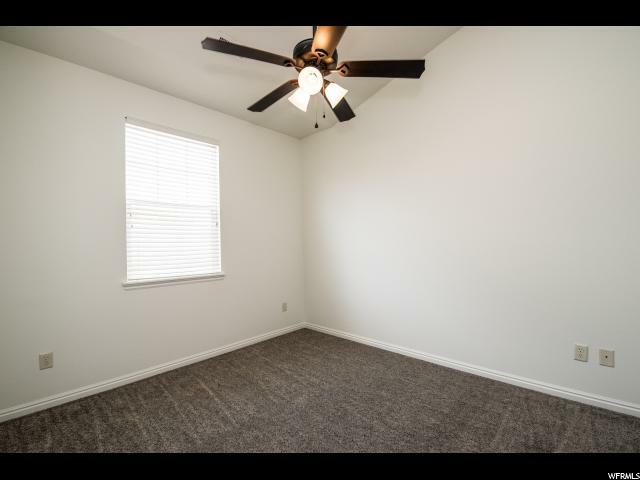 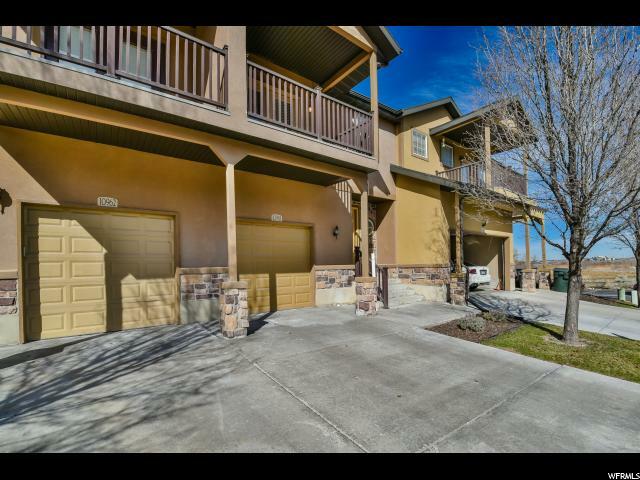 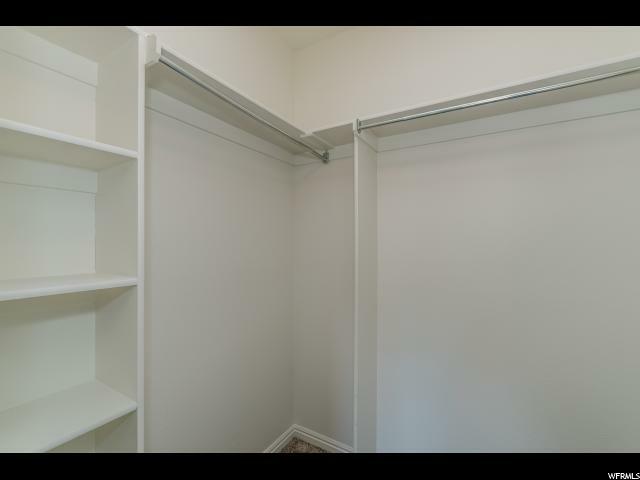 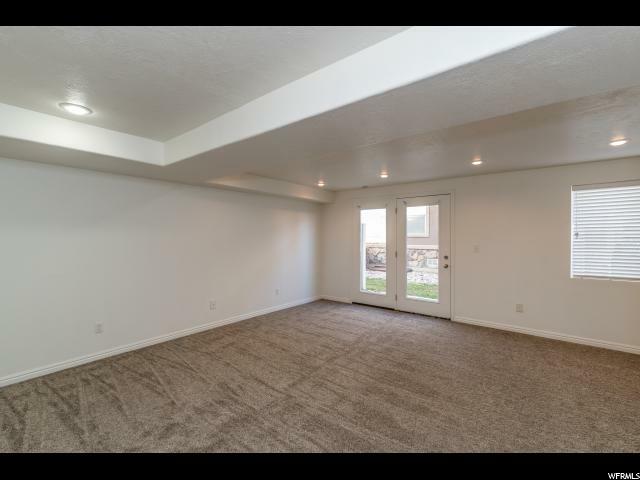 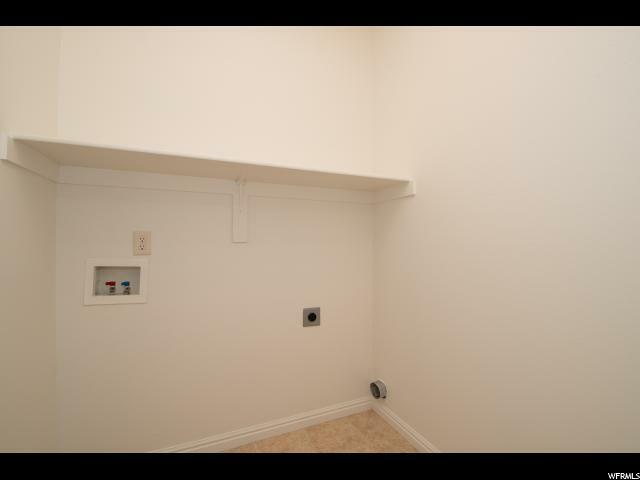 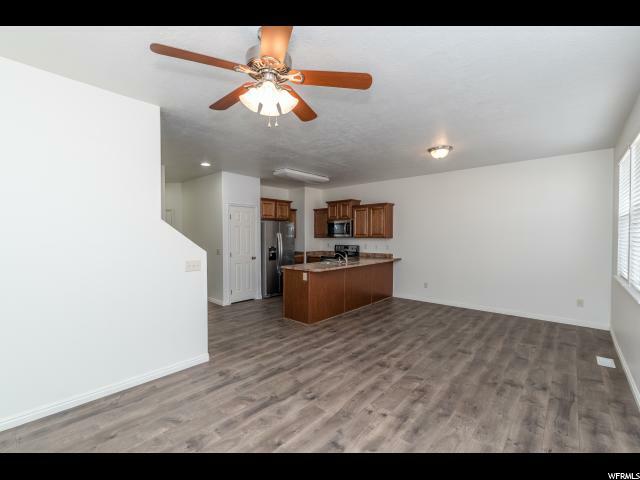 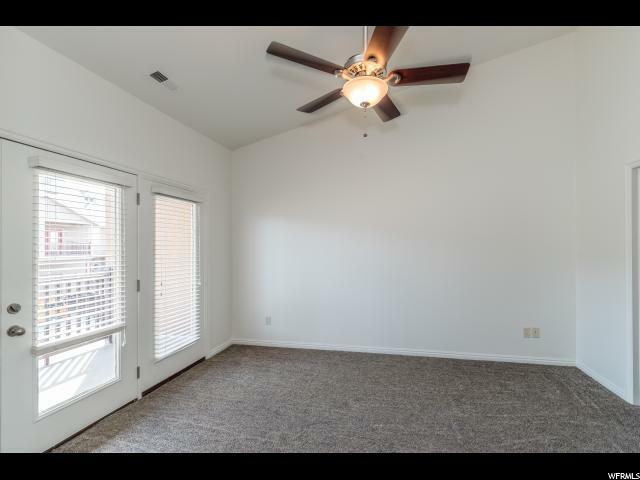 This beautiful townhome is located in a quiet gated community in South Jordan. 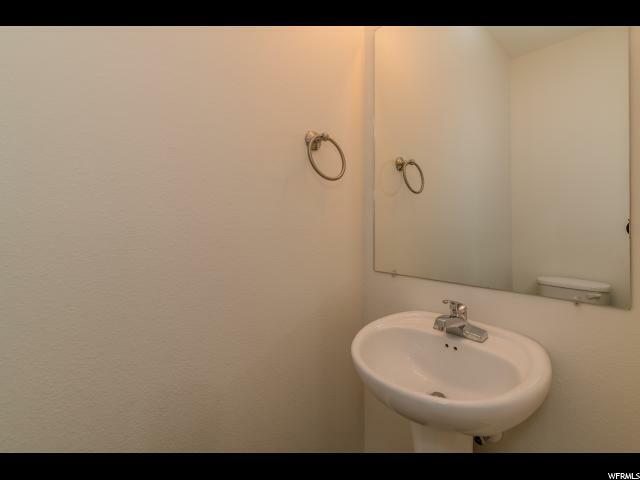 Minutes from two separate freeway exits. 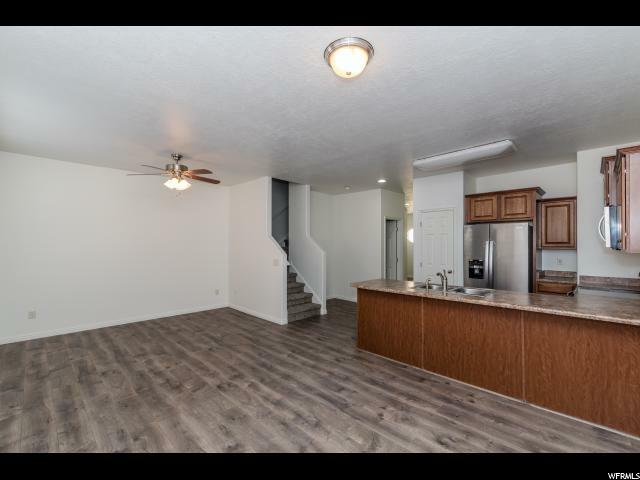 The layout of the kitchen and living room make it a great space for entertaining. 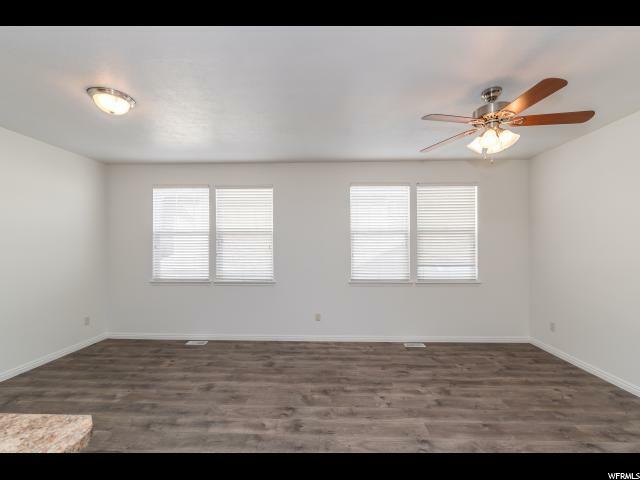 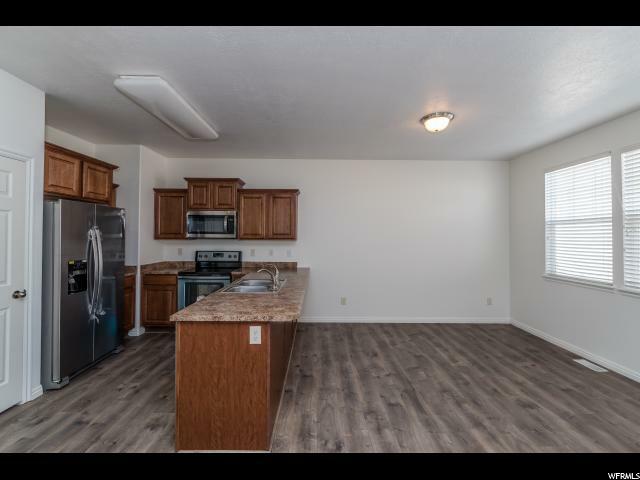 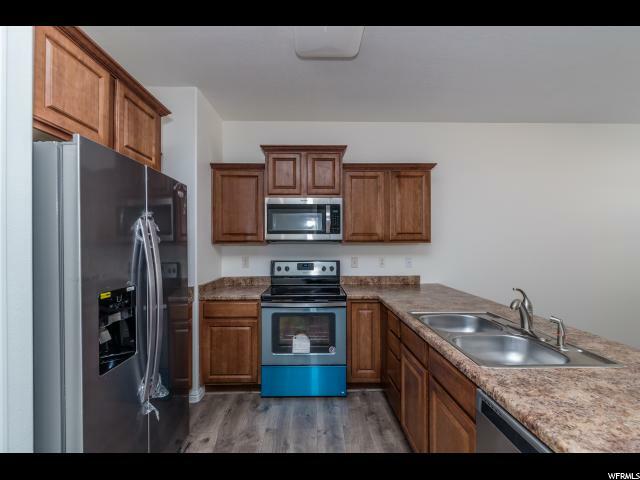 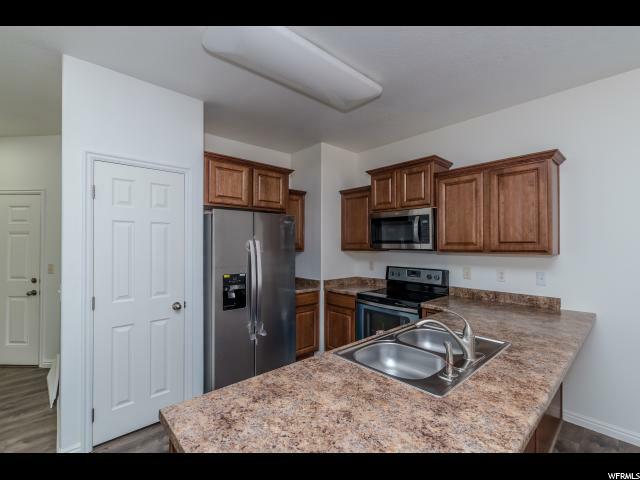 Brand new appliances, brand new laminate flooring on the main floor and brand new carpet upstairs and in the fully finished basement. 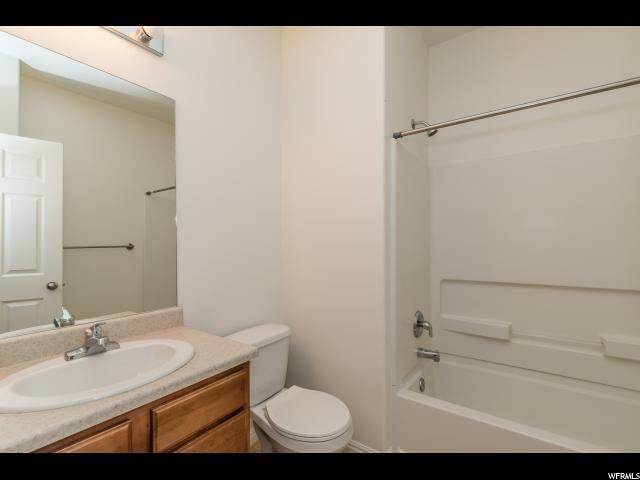 Large master bedroom with private balcony, walk-in closet and separate bath and shower. 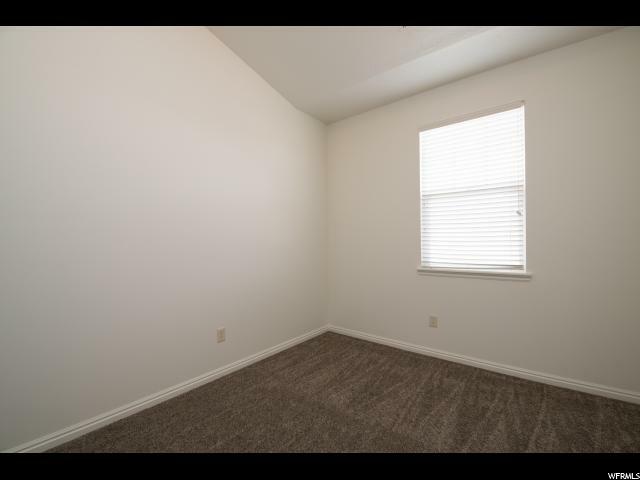 Two good-sized bedrooms upstairs including laundry room. 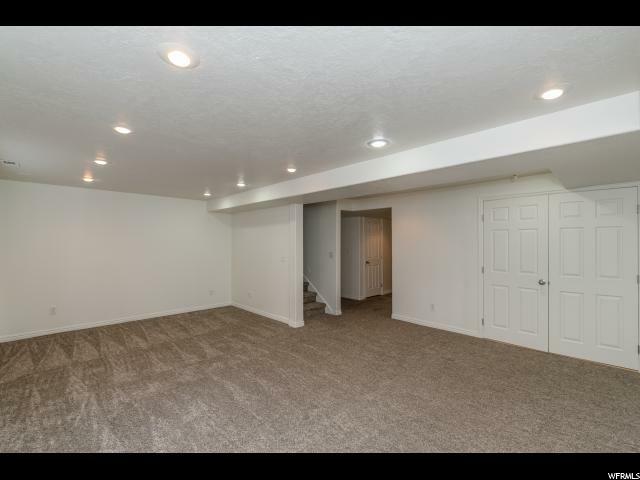 Finished basement has a walk out with 3/4 bath. 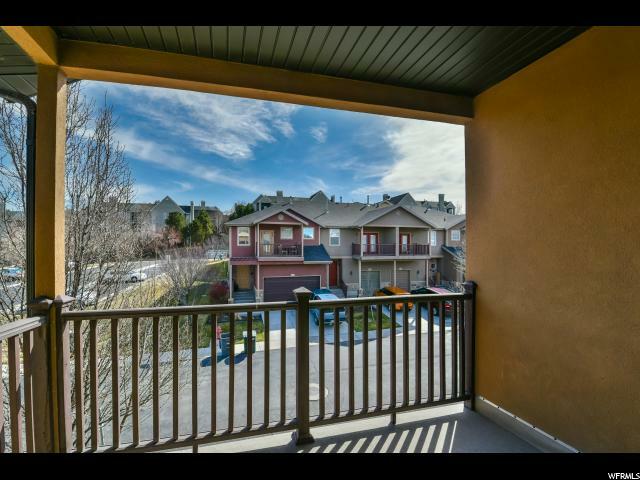 Home is located near entertainment, shopping and recreation.